Do you usually forgot your home wifi and struggle to get connect again while change mobile and laptop. Just bookmark this post to know How To Find WiFi Password When Forgot from mobile and Laptop saved wifi list. How To Find WiFi Password When Forgot From PC and Mobile. Wi-Fi is the need of everyone doesn’t matter what profession you are. 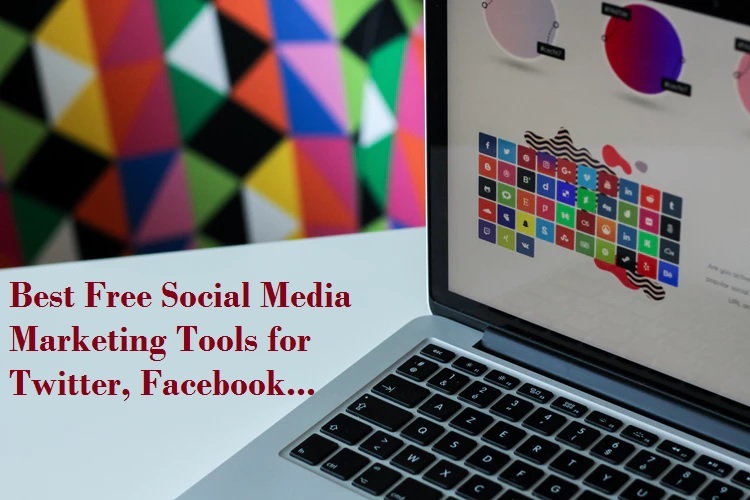 If you are a working or not working still you required Wi-Fi connection in your home. Since smartphone comes we don’t need to remember any contact number in mind because our phone can store it for us. Whenever we need any number just start typing name and quickly you will get number in screen. But this thing does not follow for Wi-Fi password. Because you must remember your Wi-Fi password to connect from mobile and PC. When you connect your mobile or PC you just don’t require to remember WiFi password every time, until you want to again connect in new mobile and PC. I get many forum questions about ” forgot my WiFi password” how to recover it. 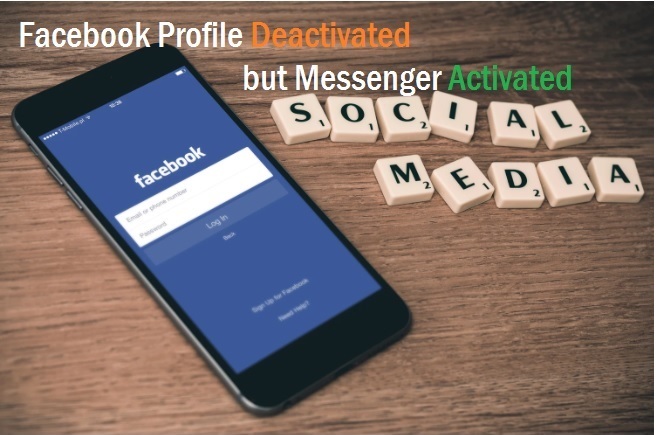 just don’t find multiple websites for single solution read this post to know 5 way to know How To Find WiFi Password When Forgot It from mobile and PC. Think you buy new phone or pc after 6 months and want to connect your Wi-Fi but don’t remember. What happened then next? Question is How to know your forgotten Wi-Fi password. How to know your Wi-Fi password from PC if you forgot. There are many ways to recover your lost password from Computer and smartphones. I will show you the way to recovering your Wi-Fi password if you are the technical or if you are not a technical person. How to Know your Wi-Fi Password from Wi-Fi Router. 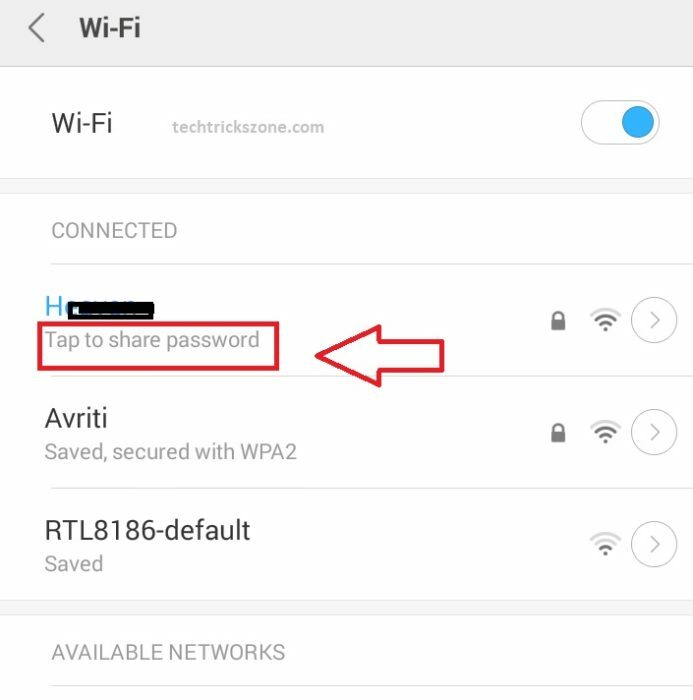 How to see Connected Wi-Fi Password in Mobile. Let’s start Forgotten Wi-Fi Password Recovery Steps to Steps as above Option. 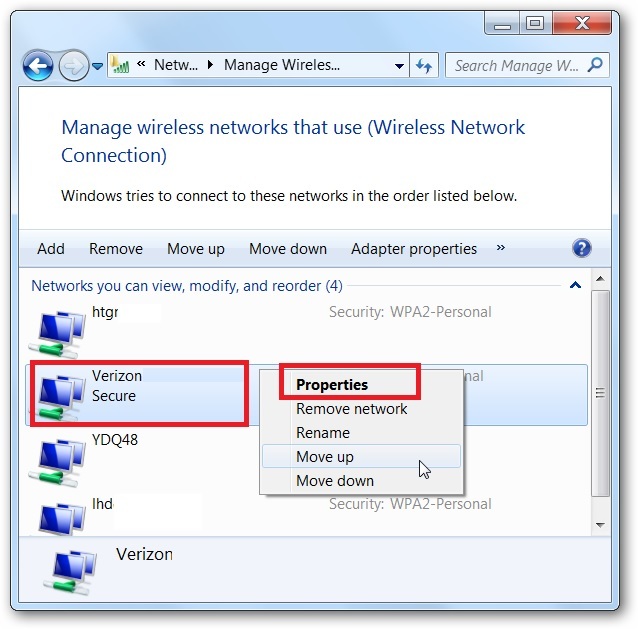 To get saved Wi-Fi password details in Windows 7 is quick easier than Windows 8 and Windows 10. I will try to tell you shortest and easy way to get your Wi-Fi Password if you forgot it. 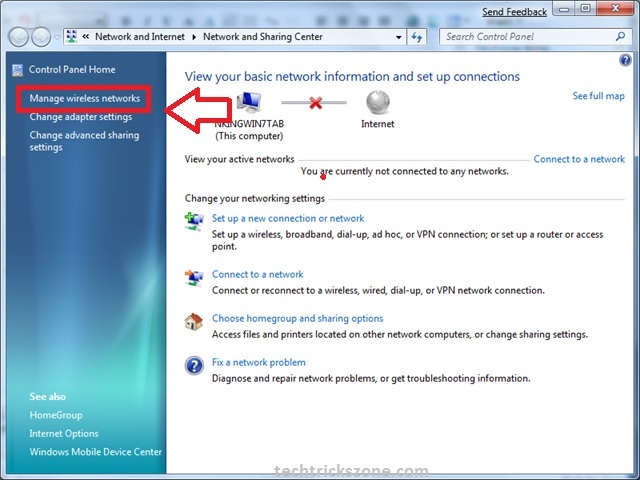 There is 2 way to get your Connected Wi-Fi password detail in Windows 7. Now Network adapter settings will be open. Find Wireless adapter and double click. Click Show Character to reveal Wi-Fi Passwords. 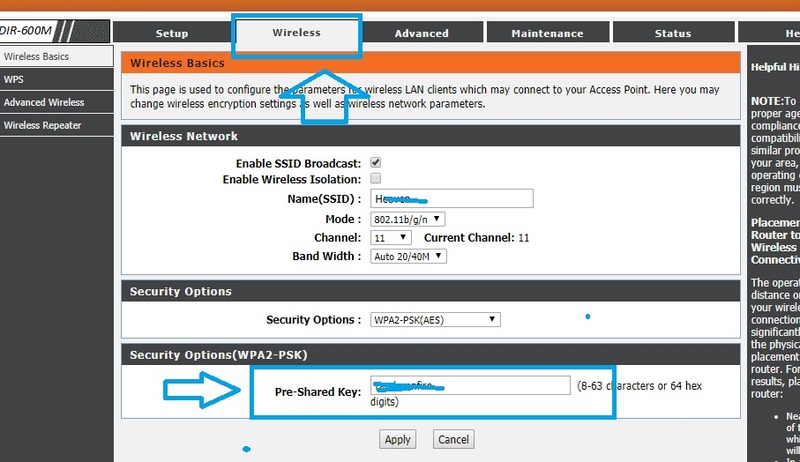 2 – Know your All Saved Wi-Fi password from Manages Wireless Network Option. In this option, you can get all the Wi-Fi password save in your PC. If you have connected any Wi-Fi from office and any other Wi-Fi router all password will saved in this options. 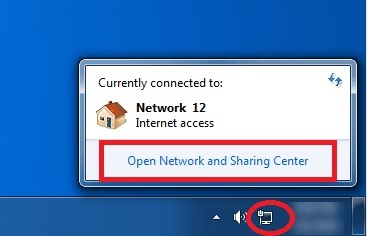 1:- Right click on Network Icon on the Right side of Computer and click sharing and security centre option. Choose Manage wireless networks option to get all saved Wi-Fi name and password details. You can also remove unwanted Wi-Fi name from the list which not useful for you now. Choose your Wi-Fi name and right click. Now go to properties and get your Wi-Fi password details. Recovering Wi-Fi password on Windows 8.1 and Windows 10 same. Because both windows are the same just updated version.to know your forgotten Wi-Fi password on Windows 10 follow the instruction given below. 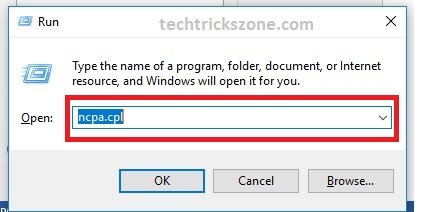 1:- Open Run command from the start menu. If you are know the login details of you Wi-Fi router than you can also get the Wi-Fi password from your router. 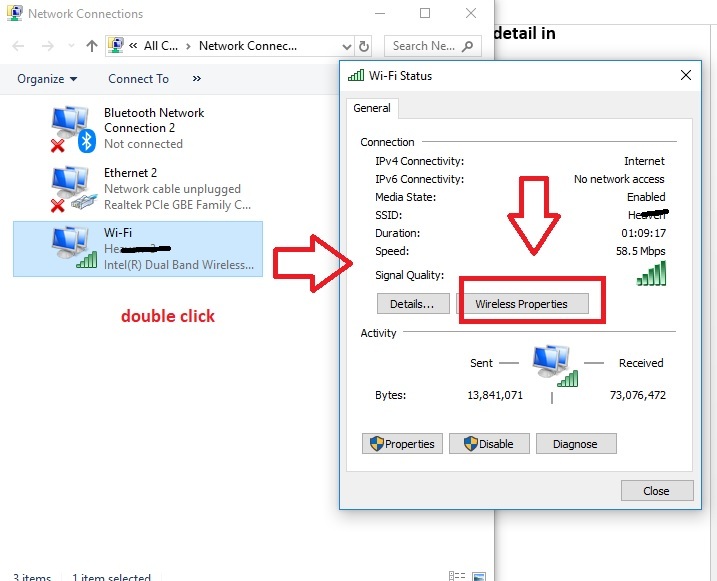 1:- Connect Wi-Fi router Lan port to your Laptop/Desktop Lan port. Type IP Address of router. Login your Wi-Fi router username and password. Pre-shared key – this your Wi-Fi password. If you want to change you can change from this option. 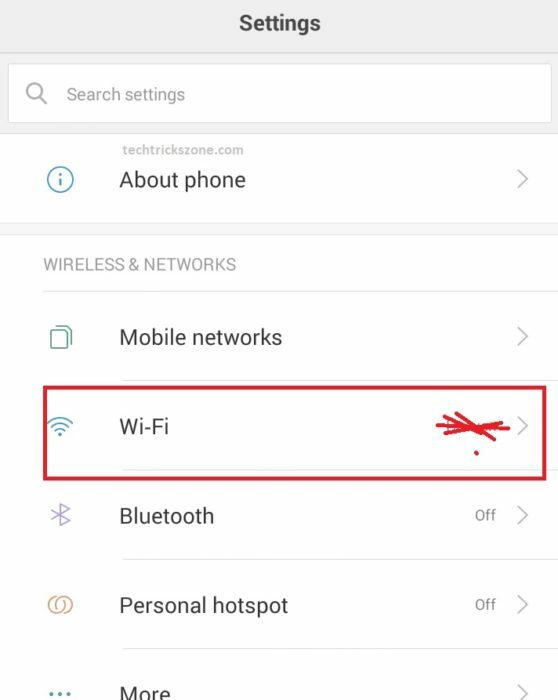 Most of the Android and iPhone need to root access to get the saved WiFi password information but Mi phone having a share wifi feature which can show you connect WiFi password details without root access and you can recover it with in few seconds. To get your saved Wi-Fi password detail in Android phone you required to ROOT access of your phone. But if you are a Mi user than you don’t required root access. MI gives the inbuilt feature to share your Connected Wi-Fi with any one just with scan QR code from any mobile. Share your WiFi Password From MI phones. If you WiFi already connected to your Android phone than go to settings now. 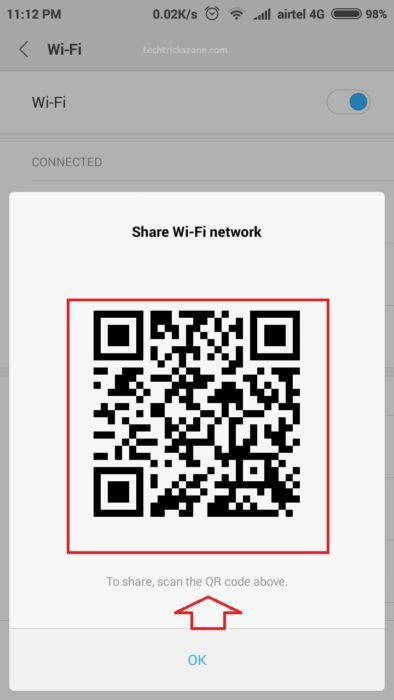 Scan the QR code to reveal your Wi-Fi password. This option also use to get any saved password in mobile. 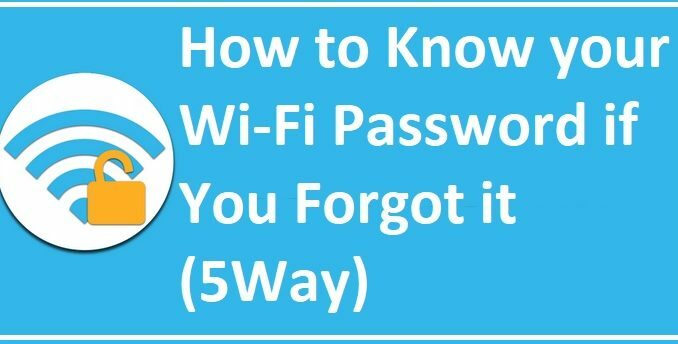 This is the amazing and useful steps to know How To Find WiFi Password When Forgot when connected but forgot about it. No need to remember your WiFi password every time when you have 5 excellent and quick way to recover if you forget it. 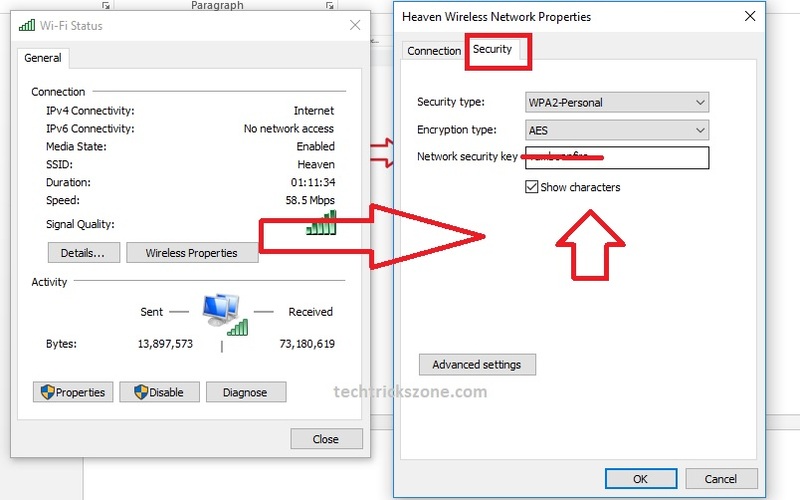 Every device which supports Wifi always store the information about the connection show its actually easy if you know How To Find WiFi Password When Forgot When Forgot it from the smartphone, Mac PC or tablet PC.